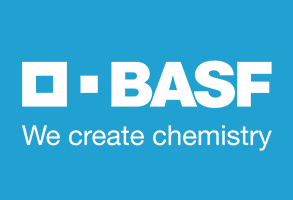 TBM/ LIMEX is to be featured on BASF magazine Creating Chemistry. 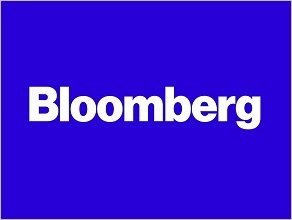 TBM has been featured on an article written about NEXT Unicorn companies. 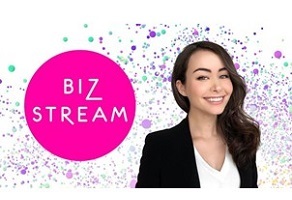 It introduces startup companies with a huge potentials to be an Unicorn company which is currently has more than ＄30 million market capitalization. TBM/LIMEX is to be featured on Gacchiri Monday which will be scheduled for broadcasted all the areas in Japan on November 26th from 7:30 – 8:00. This week’s Gacchiri Monday I focusing on the Top news from various industries which are not known well by the society. 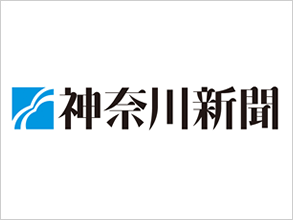 TBM has been featured on an article titled “Next Unicorn” on The Nikkei”. TBM has been introduced as one of 22 start-up companies that is more than $100 million US corporate value. 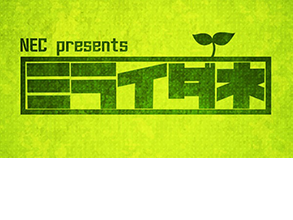 LIMEX is to be featured in the “on Japan” section of CNN which will be schedule for broadcasted all over the world. 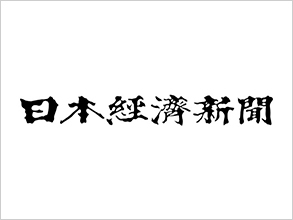 LIMEX will be featured as an innovational material created by Japanese technology. 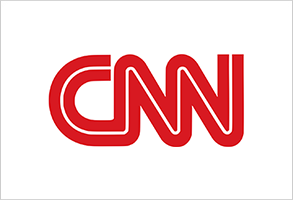 CNN can be watched from TV, online, mobile phone and so on in 7 countries and is seen by 450million people in total. LIMEX will be introduced J-Wave「TOPPAN FUTURISM」on the 12th of November, from 21:00 ~ 21:45. 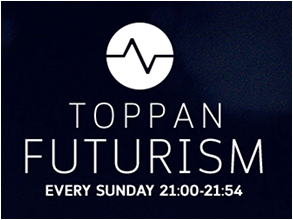 TOPPAN FUTURISM is a TV program which is looking for the key of future with their viewers. 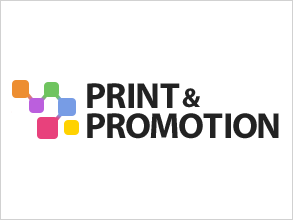 An article written about how Ricoh adopted LIMEX sheets for their printing paper has been featured on Print and Promotion. 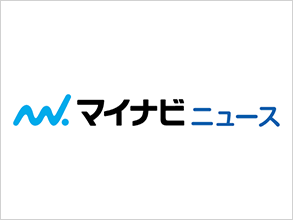 An article titled “Ricoh’s production printer corresponding with a new paper alternative material, LIMEX Sheets” has been featured today on Mynavi news. Featured on Syogyokai online: Sushiro accepts LIMEX to be used in the making of the other used for their menus, What is new revolutionary material, LIMEX? 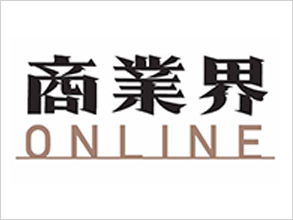 An article written about LIMEX is to be featured on Syogyo online. It introduces the characteristics/specialties of menus made from LIMEX. 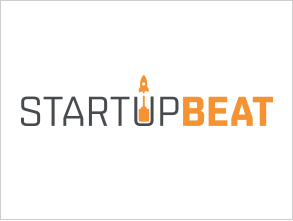 TBM has been featured on STARTUPBEAT, an article titled “3 startups saving trees and the planet. 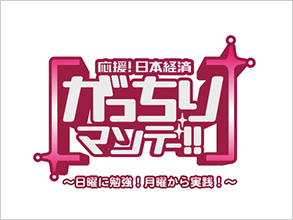 TBM/LIMEX is to be featured in the “Miraidane” section of TV Tokyo. It will be broadcasted on the third of September at 22:30. The theme is to be “Create a new thing”. An article titled “The battles of start-up companies” in the section of “Material” has been featured today on Nihon Keizai Shimbun, an article is written about the expansion of LIMEX to Saudi Arabia, introduction of LIMEX and comments of the CEO of TBM Yamasaki on LIMEX and so on. Featured on Kanagawa Shimbun: Yokohama JC and a venture company came to an agreement for spreading LIMEX from Yokohama city. An article written about Yokohama JCI and TBM came to an agreement has been featured on Kanagawa Shimbun. TBM and Yokohama JCI have collaboratively launched a program called “Aquction”. 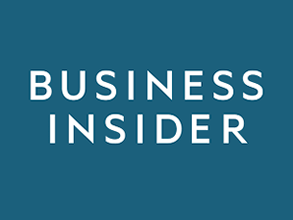 Featured on BUSINESS INSIDER: Fighting in Silicon Valley “New Japanese Style” venture companies, Will they get through Red Ocean? An article about US Japan Innovation Award which is organized by U.S – Asia Technology Management Center of Stanford University and Japan Society of Northern California has been featured on BUSINESS ISIDER. It mentions TBM as the company that has been selected as a 2017 Innovation Showcase company. 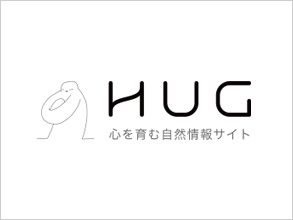 An article about LIMEX has been featured on HUG. LIMEX is introduced as a material which is the solution to change the world and the future. 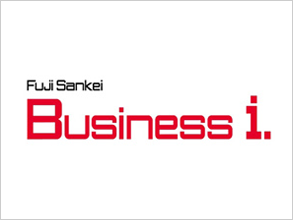 An article that the CEO of TBM Yamasaki being interviewed has been featured on Fujisankei Business i. and SankeiBiz. Yamasaki is speaking about the current situation of LIMEX, what made him begin this project, how to expand the project globally, motivation about material development and so on. Please feel free to read the article!